A few months ago, the My Hero Academia: Two Heroes movie was released in PH cinemas, and boy was it a great film! If you weren’t able to watch it during its run in theaters, then you should definitely watch out for its DVD & Blu-Ray release. There’s no word yet on the specific English BD release date, though the Japanese version will come out this February. 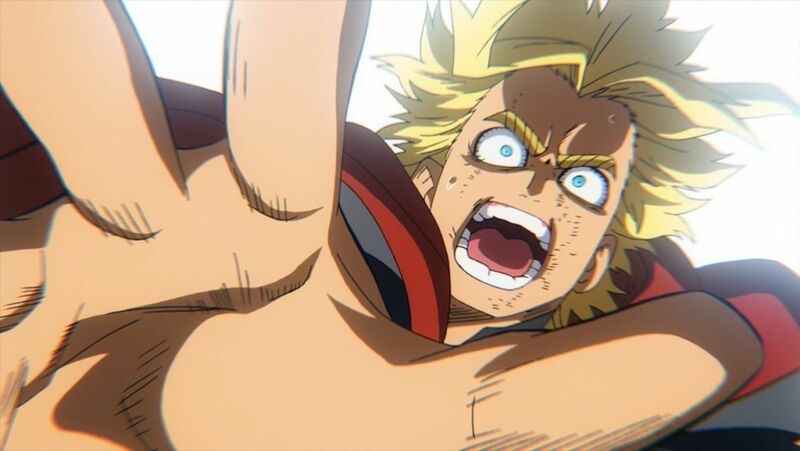 The Blu-ray release won’t just feature the Two Heroes movie though, it will also include a special OVA of the All Might Rising one-shot manga! In case you aren’t familiar, All Might Rising is a one-shot manga which functions as an origin story for the #1 hero, All Might. While the Two Heroes movie sort of functions as an origin tale as well, All Might Rising is specifically about the passing the torch from Nana Shimura (All Might’s predecessor). 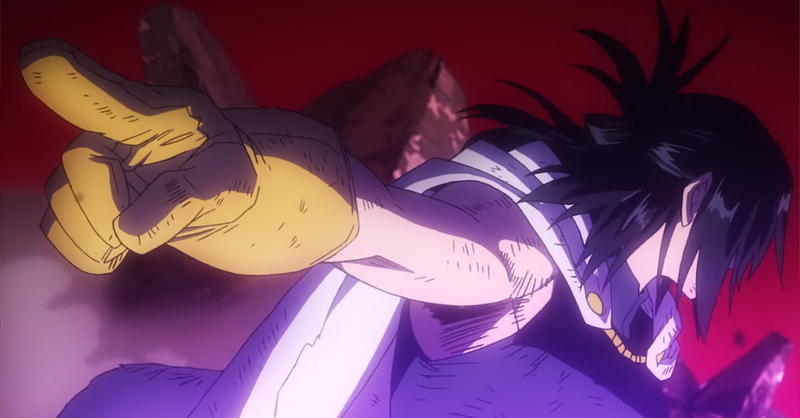 In the trailer, Nana Shimura points at All Might and tells him that it’s his turn now, much like what All Might himself did in the BNHA anime series. The My Hero Academia: Two Heroes movie will be released on DVD and Blu-Ray this February 13 in Japan, with an English release in North America coming later this 2019. Previous articleIf the new Game of Thrones Season 8 teaser didn’t get you hyped, we don’t know what will!